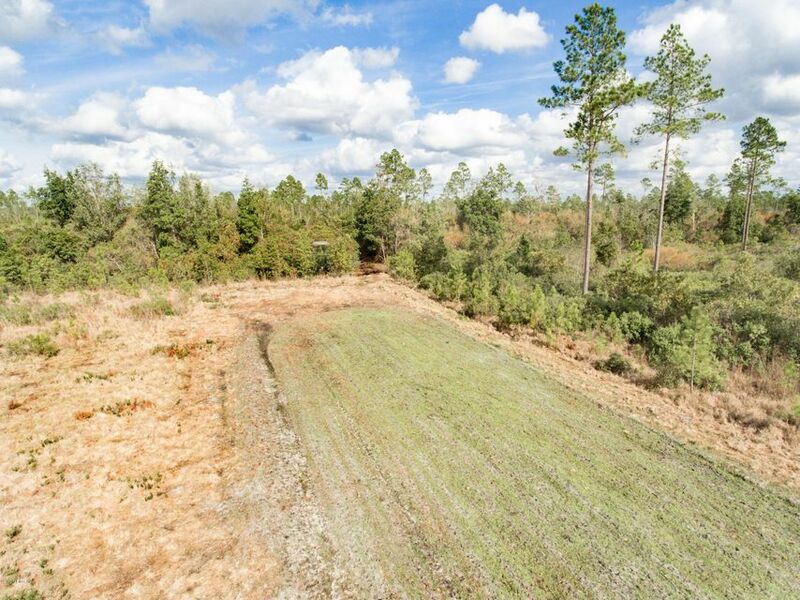 High Quality hunting and recreational property with mature merchantable timber and improvements. 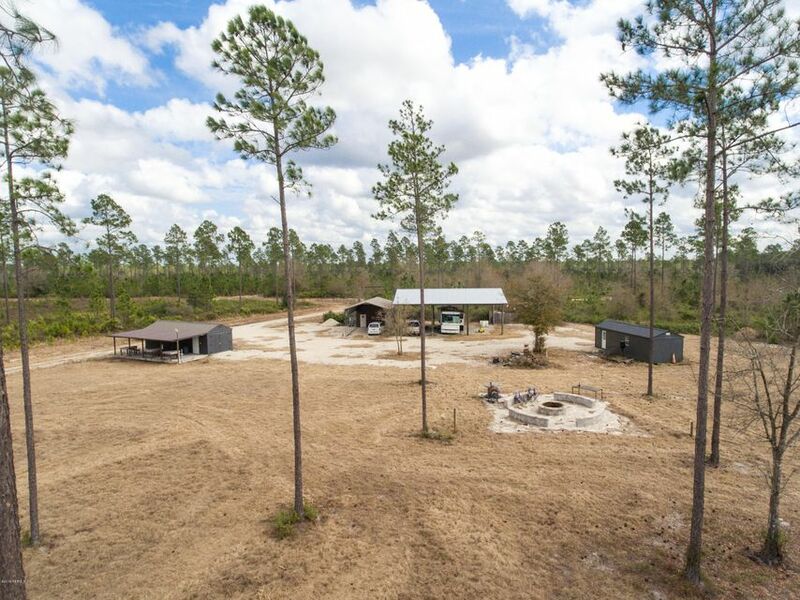 Priced to sell with a gated entryway, underground power, food plots, tree stands, wildlife feeders and improvements. 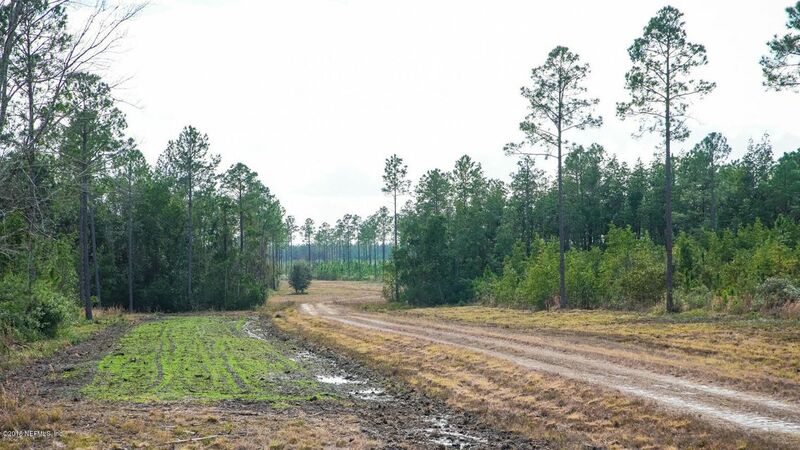 Great location with 4-lane highway access directly to the property gate and located in close proximity to Jacksonville, Brunswick and Waycross. 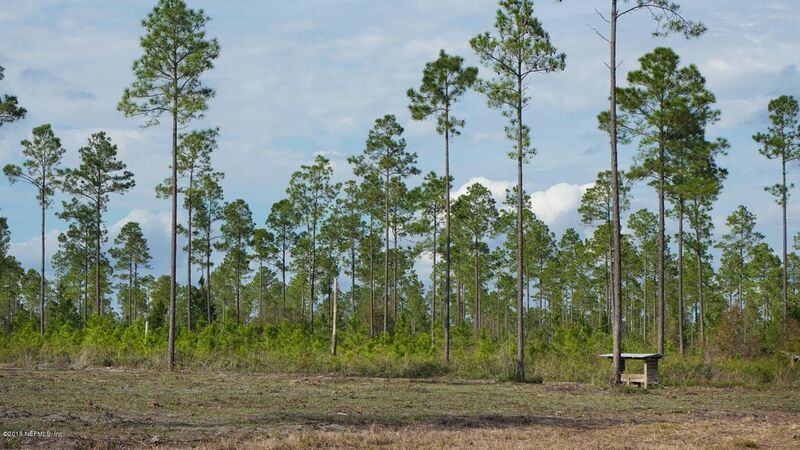 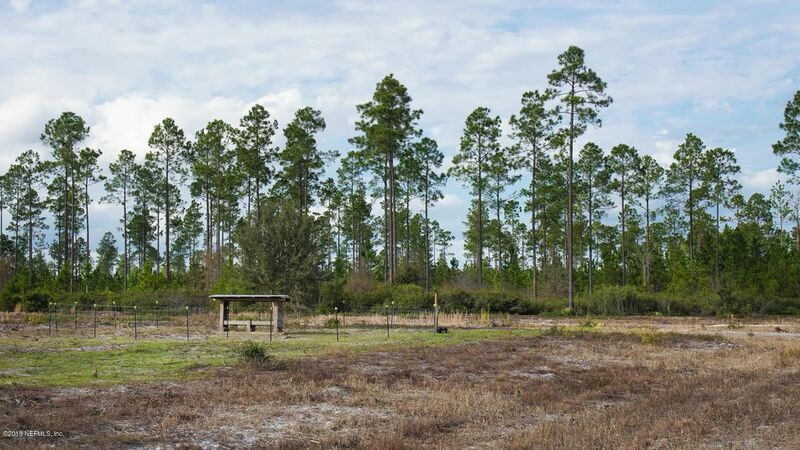 The Okefenokee Sporting Clays Club is just a couple minutes away offering an excellent recreational amenity as well as the Okefenokee National Wildlife Refuge, which borders the property to the West. 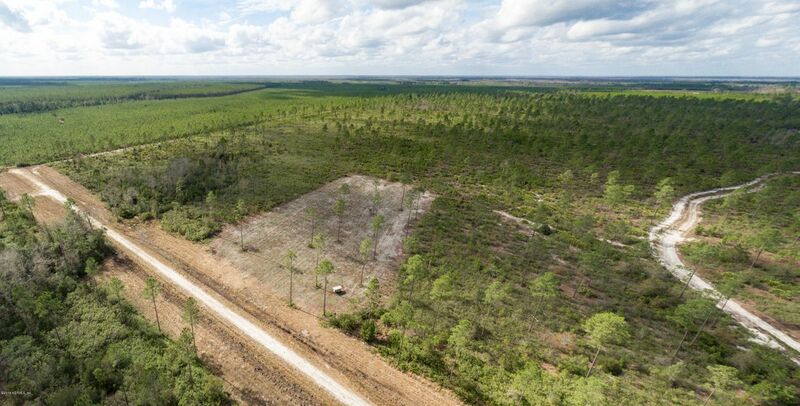 The property is mostly uplands and has mature merchantable pine timber with just the right amount of hardwoods mixed in for wildlife habitat and diversity. 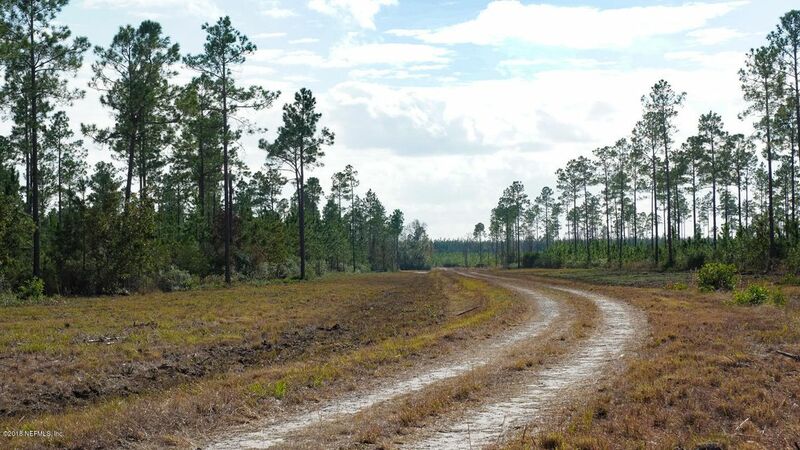 Owner will finance, up to 1,600 total, contiguous acres available. 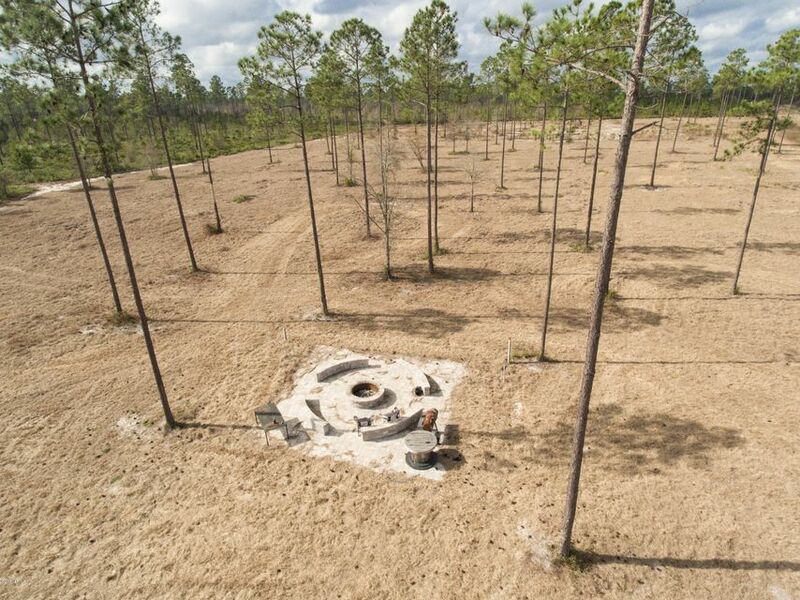 This home has been on the market since Feb 14,2018. 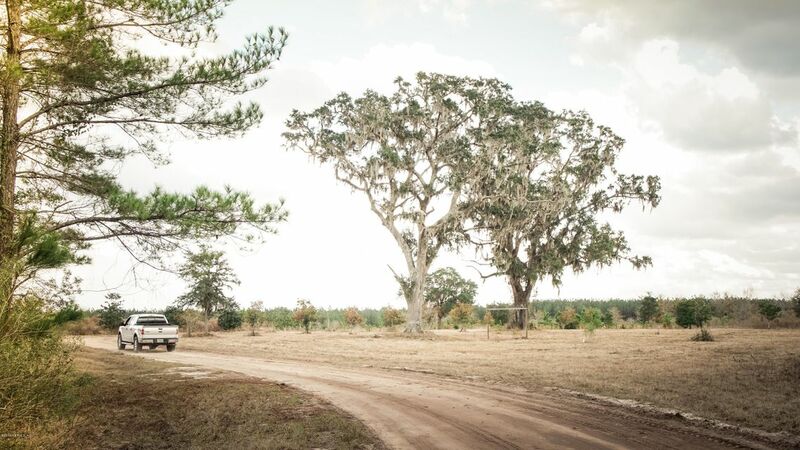 Courtesy of OAKWOOD REALTY GROUP LLC.